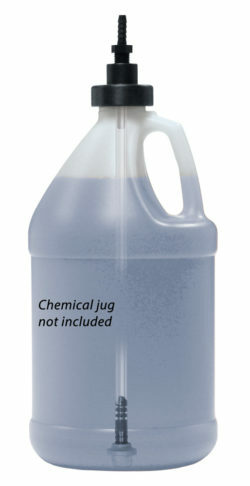 Safe Flow Lids™ provide safe and convenient dispensing of chemicals from 1 gallon containers. 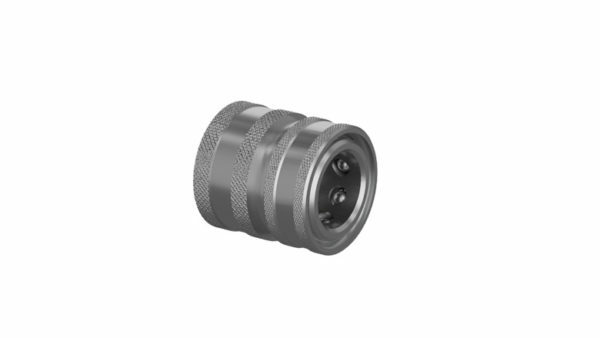 The threaded lid keeps out contaminants, reduces odors and prevents chemical splashing and spillage. 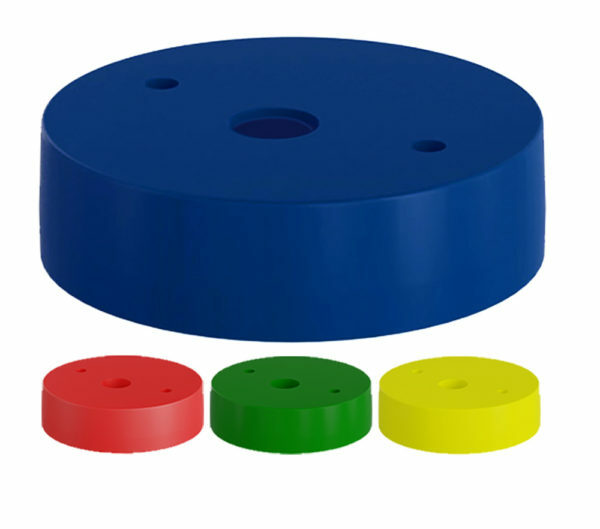 These unique, heavy-duty, machined polypropylene lids attach to chemical suction tubes with a 1/4" hose barb and can be quickly unscrewed and attached to another container or easily removed and stored. 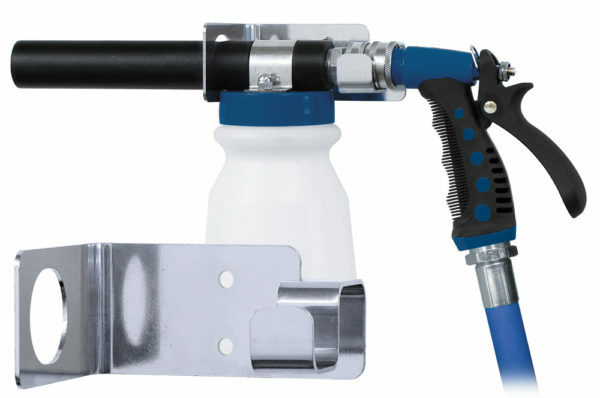 Includes a strainer and suction assembly to place inside the chemical container. 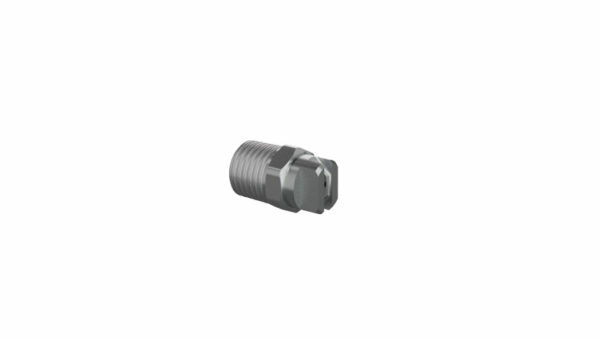 Available with various lid threads. 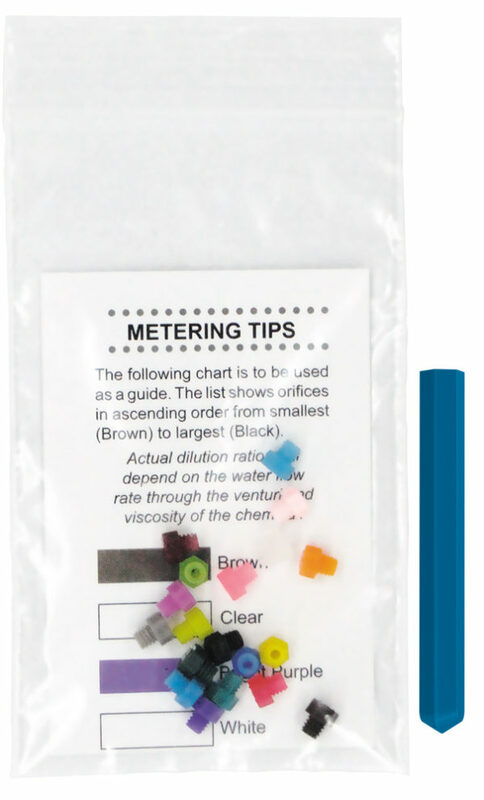 Metering tips regulate the rate at which concentrated chemical is drawn into a water stream in a Venturi injector. 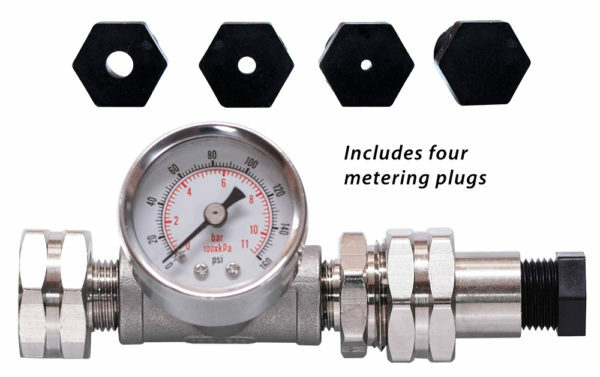 They set the dilution ratio based on the specifications of the dilution equipment. 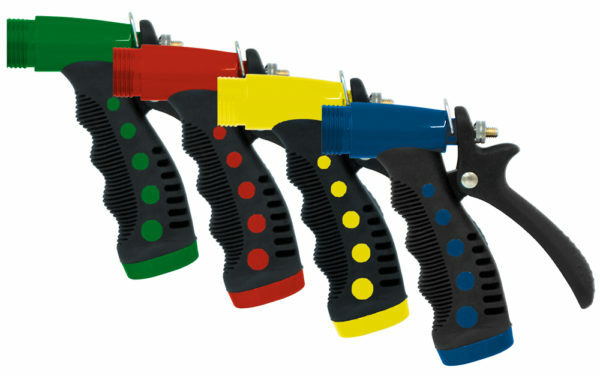 32oz HDPE bottle attaches to the threaded bottle lid from any “Compact” Hose-End Foam-All or Spray-All. 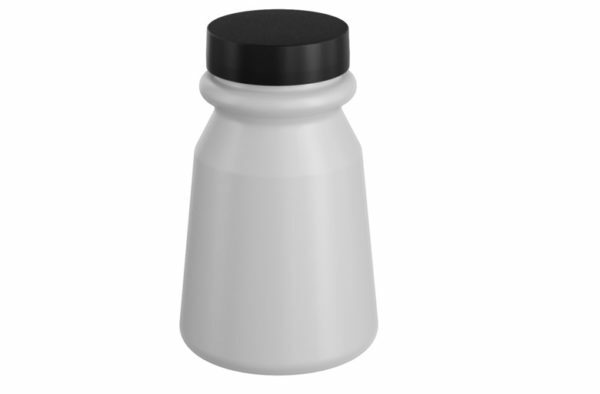 Includes lid without holes.